Arduino Donations 2014: we are open to suggestions! 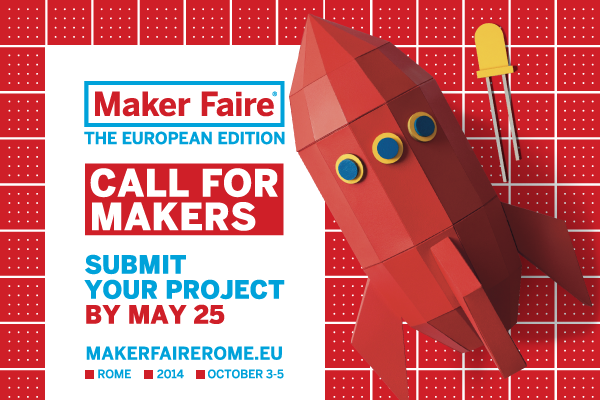 It’s time to start tinkering on new projects or pimp-up some old ones because MakerFaire Rome is calling! Last year it was an overwhelming experience for all of us: more than 35.000 people from all over the world gathered for the first edition of the European edition of MakerFaire. Around 24o makers presented their projects ( 60% from Italy and 40% from the rest of the continent) and showed to a crowd of enthusiasts and newbies the impact of open source community and DIY on our lives.